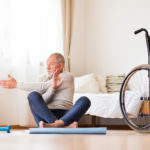 Wheelchair users soon find that there are common situations they all find themselves in that can be quite frustrating. Whether you are navigating physical barriers or social ones, you stop being surprised at certain things that happen. 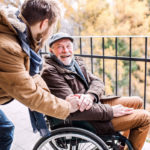 And while they are frustrating, you may find that later you and your other friends with disabilities can laugh together at some of these stories. 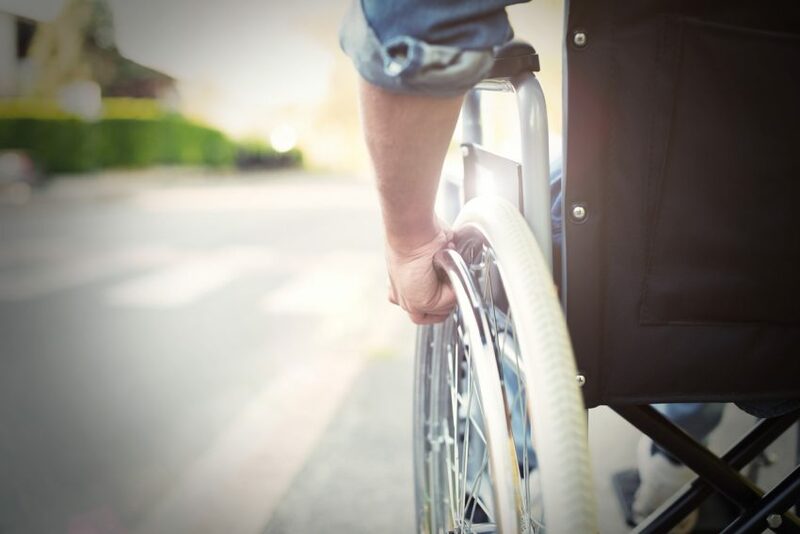 When you use a wheelchair, you are constantly on the lookout for things that could hinder your access and disrupt your path. Often, you find that an area is not wheelchair accessible at all. But sometimes, even when a building or campus claims to be wheelchair accessible, it isn’t truly wheelchair friendly. One of the most frustrating things that cause accessibility problems is people parking in accessible spaces when they don’t belong there. There’s always the person who says they are just going to “quickly run in” to get something from the store, so they feel it is justified for them to take the accessible space near the building entrance. Then there is the person who parks their vehicle right in front of the ramp, blocking you from access. And sometimes the people themselves can become obstacles. They will abruptly stop in front of you and not notice they need to move aside for you to pass through. Or they put carts or personal items in your way. Feel free to speak up and ask them to move. 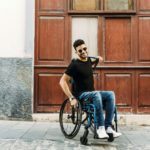 You may see wheelies as a practical skill to learn. They enable you to go up and down small steps, curbs, and other bumps. But many people see them just as a cool trick. You may be requested to perform your skills over and over again for other people’s amusement. Some people actually enjoy being asked to do wheelchair tricks and will instigate a show on their own. But if you do not feel comfortable with it, just be honest with your friends and family. It is reasonable for you to deny requests. And you certainly shouldn’t attempt any tricks or wheelchair skills that exceed your current ability. I think you’re breaking the speed limit. Wow! You’re so fast I didn’t even see you coming! Isn’t this a no parking zone? When people make these jokes, you can just smile and change the subject, or, if you want to, you can tell them that those jokes aren’t really funny to you. People are fascinated by things that are different. They don’t understand how you do things or how you’ve adapted your environment. It’s fine for people to educate themselves and learn new things, but answering a constant barrage of questions can get old. Keep in mind that most people mean well. But you are not obligated to answer anyone’s questions. Sometimes, when you feel comfortable answering, but found the way the question was asked to be offensive, it’s helpful to rephrase the question back to the person in a more appropriate manner. 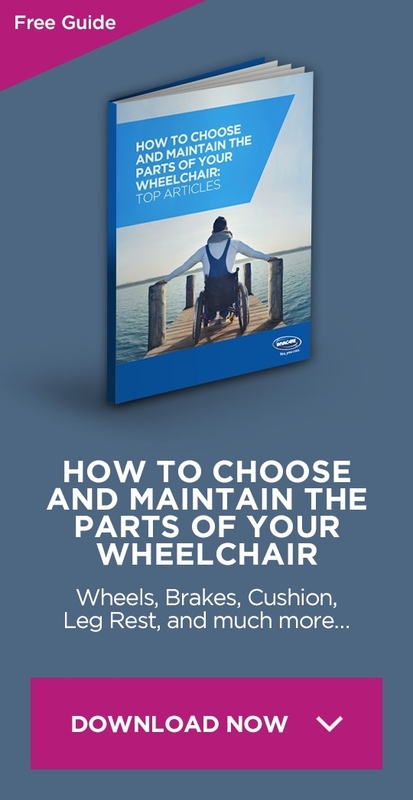 There are also questions that are just inappropriate to ask anyone, whether they are a wheelchair user or not. Answering nosey questions about your personal life, dating scene, or mental capacity can be firmly refused. These four situations are frustrating but almost unavoidable. Talk to other wheelchair users if you feel you need support or help navigating how to respond. You can even try journaling as a coping skill. Seeing things written out on paper may help you organize and prepare your words and actions for the next time these annoying situations occur.